Does someone you know have a wedding in their future? 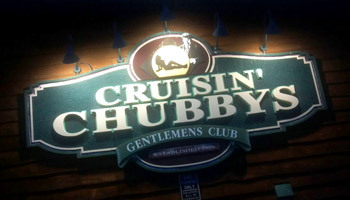 Well, now more than ever the newly expanded and remodeled CRUISIN’ CHUBBYS is Wisconsin’s undisputed bachelor party headquarters. That’s right we now have 5 bars, 4 stages, a dozen private dance booths,VIP rooms and a whole harem of the area’s best looking women waiting to make your bachelor party a night to remember for your whole group. Advance arrangements required for VIP area parties. 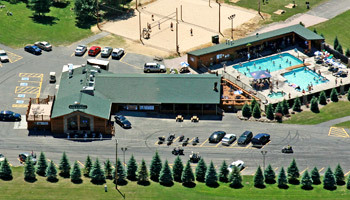 Please call to make a reservation 608-963-4014 (ask for Dave) and make sure to check out our VIP Packages.